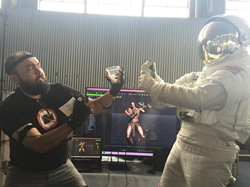 The Perception Neuron team is currently in Asia where they are showcasing the versatile virtual reality tool that is revolutionizing motion capture in Japan and Korea before heading to the company headquarters in Beijing. We are ecstatic about having kept our promise to deliver and look forward to continue developing our product. 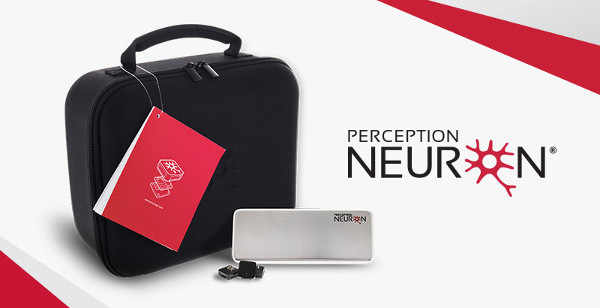 Perception Neuron, the motion capture system that has garnered VFX, virtual reality, animation and gaming fans all over the world, is in the process of delivering the last of its Kickstarter orders after a successful campaign last September which saw the immersive technology product raise over $570,000 on the crowdfunding platform. 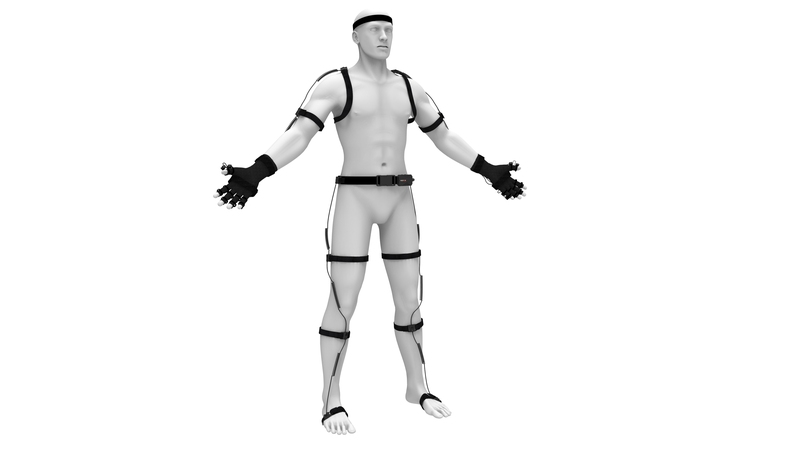 Patient backers, some of whom had been anticipating the completion of the sensor-based motion capture kit since the early days of the campaign, can now expect to see their packages arriving in the next several weeks. Once all Kickstarter pledges have received their systems, the company will begin shipping out its post-Kickstarter, online pre-orders. The company expects to have all backer orders completed by November. The Perception Neuron team is currently in the midst of a tour in Asia where, among other stops, they will be demonstrating the system to curious and excited motion capture devotees at Mouse Computer, the Japanese PC hardware company, in Akihabara—Tokyo’s tech epicenter—which is hosting Perception Neuron at their offices. The team heads to the region straight from their very first appearance at TechCrunch Disrupt which took place last month in San Francisco. Perception Neuron’s participation in the annual tech startup industry event allowed them to mingle with some of the most innovative minds and companies in tech. Though their presentation area was small due to space constraints, they were able to showcase Perception Neuron’s software, Axis Neuron, as well as an experimental virtual camera using Google’s Project Tango and demonstrating the system’s integration capabilities using Reallusion’s iCone6. As they move forward with the shipping process the company looks ahead to future developments, partnerships and feedback from their Kickstarter backer community. “We are grateful for the patience and support our backers have shown throughout the campaign and look forward to seeing all of the magical things they will create with Perception Neuron,” concludes Nakajima. Perception Neuron is currently available for pre-order at their online store, http://www.neuronmocap.com. The system ranges from $999-$1,499 depending on the configuration. Special academic pricing is also available for those who are eligible.